The 10-Minute Teacher started on February 1 of this year and already has over 400,000 downloads! Thank you to all of you who are listening to the show. 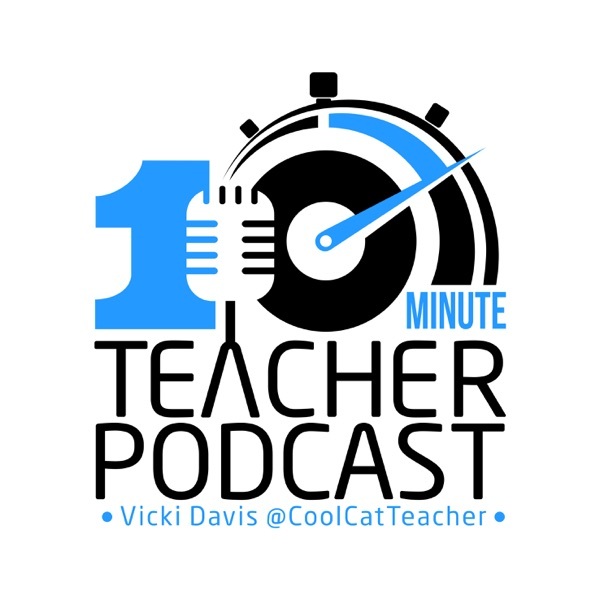 If you like the show, would you go to coolcatteacher.com/iTunes and leave a review on the 10-Minute Teacher on iTunes. I appreciate it so much!